It was on the cold morning of December 3, 1988, that Joshua Enog Infantado first greeted the morning sun. He was born in Amas, North Cotabato, Philippines. He grew up in Kidapawan City where he spent most of his life. 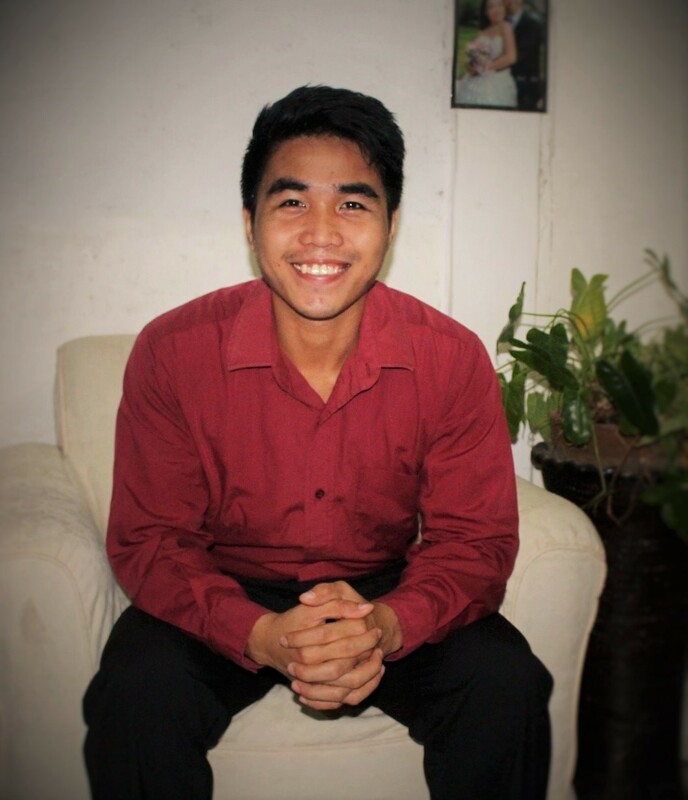 Joshua and his family transferred to Manila, the capital of the Philippines, to pursue his college education. He took Bachelor of Science in Nursing and passed the board exam to be a registered nurse. On December 28, 2014, Joshua was married to his best friend, Victoria Elizabeth. He considered it to be one of the happiest and most significant events in his life. Today, Joshua works as an online freelance writer. Aside from motivational speaking, writing is among his passions. He believes that writing is one of the best ways to influence other people to further better their lives. As the saying goes, “The pen is mightier than the sword.” This is true because you may take away his life, but not his written ideas, aspirations, and legacy. Joshua has eventually come to realize that the only way to have a fulfilling and blessed life is to follow the will of God. This is the main reason that Joshua strives hard to live a life pleasing to His Creator and Lord. The magnificent obsession of Joshua is to help people find God in their lives. After that, give them the right wisdom and knowledge to live a life that reflects the character of God the Father and Jesus Christ. Joshua is a Filipino, brother, friend, teacher, lover, adventurer, inspirer, joker, observer, learner, student of life, blogger, and a servant of God. 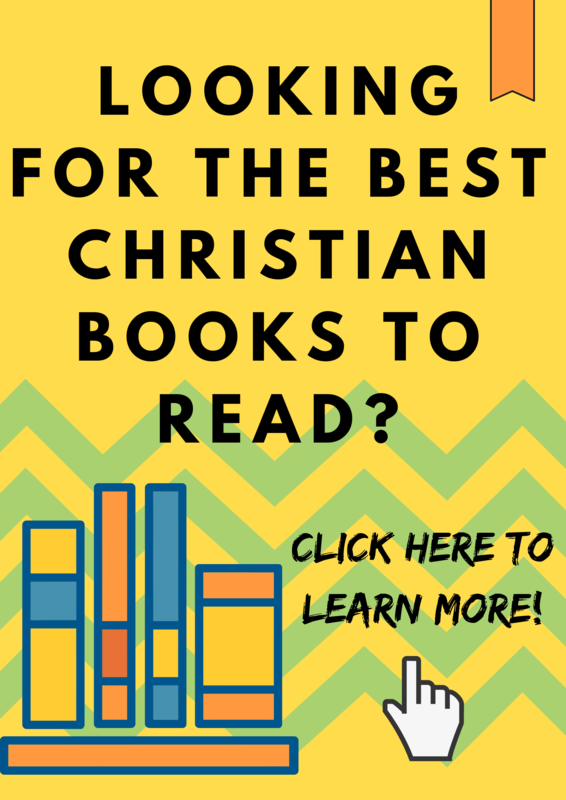 He established this website in the hope that through his blogs, readers will be drawn closer to God and build an intimate relationship with him. This life is too short to be spent in chasing the wrong things. So we better put our priorities in line with our Creator’s will. Joshua’s blogs will make you smile, laugh, think, and even cry. 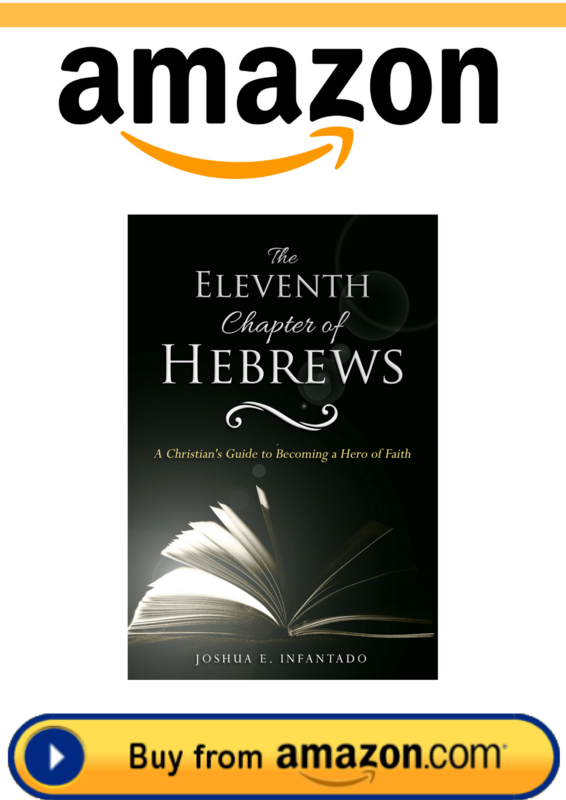 Stick around and regularly learn how to become a true and genuine Christian. Together, let us work out our own salvation and live this life to the fullest!